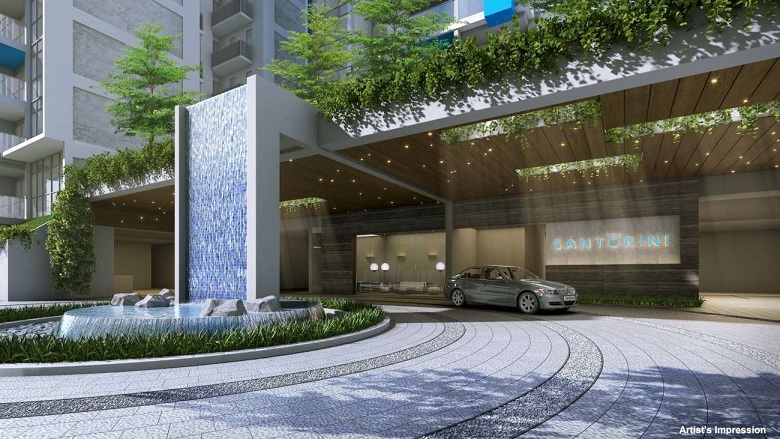 Santorini is new condo in Tampines by MCC land consist of 8 blocks of 15 storey residential units with total 597 units and full condominium facilities. 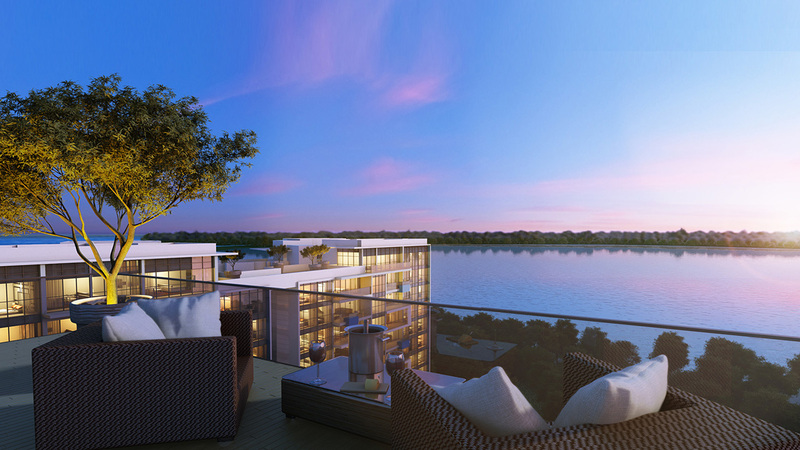 Santorini consist of 1 to 5 bedroom typical units with penthouse. 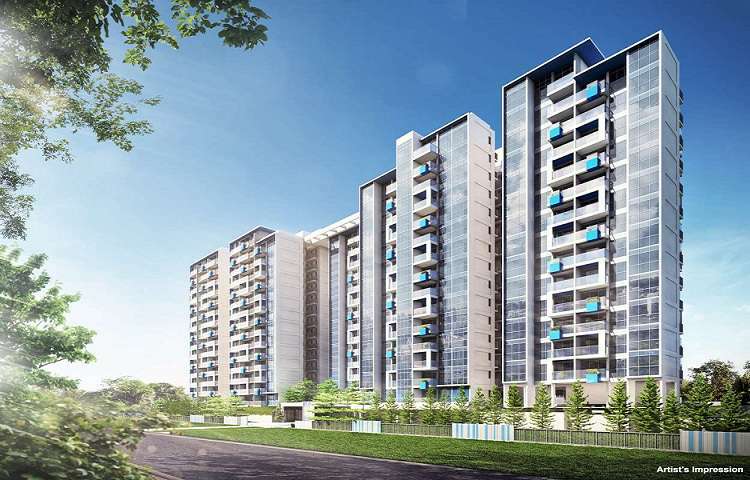 Tampines Hub will be Singapore’s first-ever integrated community and lifestyle hub that brings together multiple agencies to offer a comprehensive and diverse range of services, programmes and facilities. This project is led by People’s Association and is located at the former Tampines Stadium and Tampines Sports Hall. Residents and people working within the vicinity will enjoy a variety of sports facilities, a brand new regional library, countless community club programmes and amenities, arts programmes and facilities, a hawker centre, retail shops and many more user-friendly features. Conceptualised with input from 15,000 Tampines residents, Our Tampines Hub is a project designed by residents, for residents. 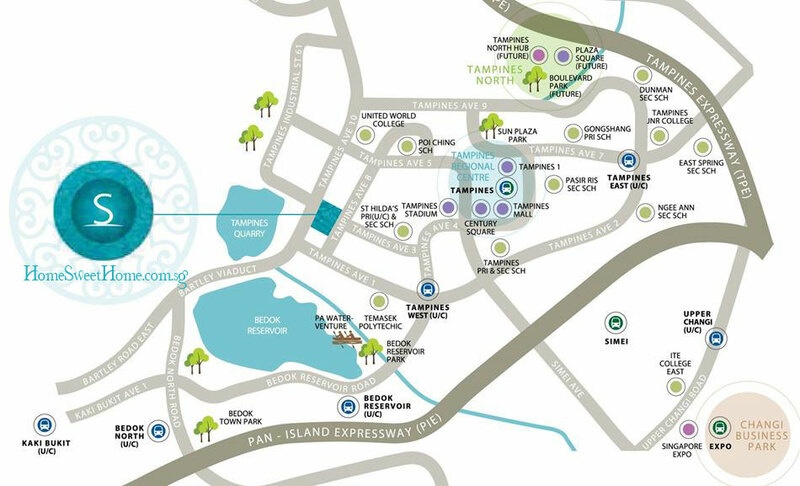 Near newly open Tampines Hub - Enjoy a variety of sports facilities, a brand new regional library, countless community club programmes and amenities, arts programmes and facilities, a hawker centre, retail shops and many more user-friendly features. 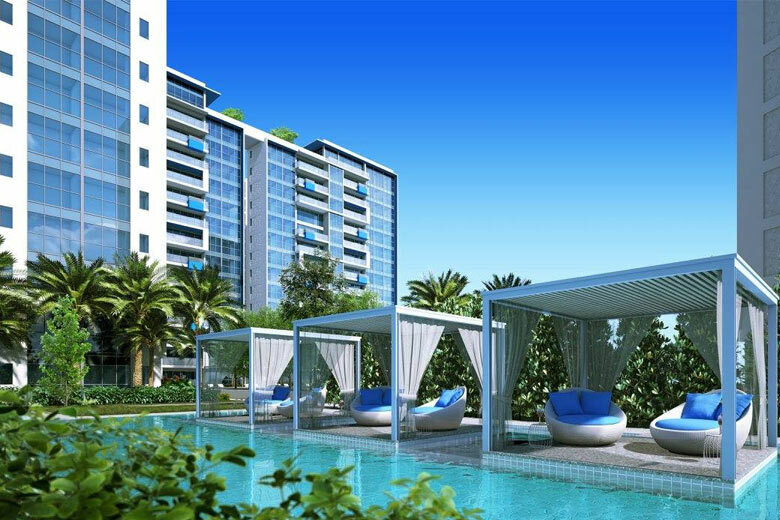 Posted in Singapore and tagged condo in tampines, new condo in tampines, Santorini @ Tampines, tampines condo.